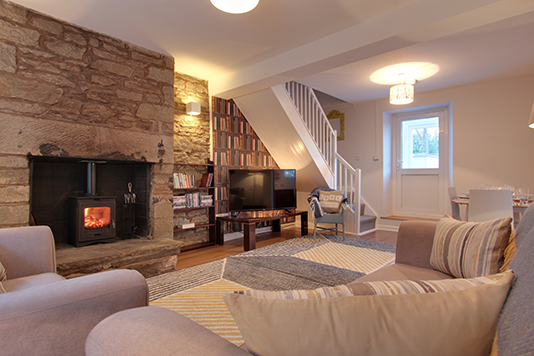 Lilac Cottage is anarchetypal two bedroomed Forest of Dean stone cottage. Built around 1890 to house the family of a forestry worker, it now provides modern day luxury for that perfect get away holiday. Co-educational day and boarding preparatory school with all-year round day nurseries and a pre-prep. Gloucester's historic Catherdral school offers academic excellence, outstanding pastoral care and a unique approach, Keystones, which identifies and develops individual talents and personal qualities. King's has a special sense of identity, encourages a moral framework and a powerful feeling of community. You are most welcome to visit us to find out more. Forest of Dean Online your Hub for everything in the Forest! This site is built by people of the Forest of Dean for the people of the Forest of Dean and for visitors to the Forest of Dean.